Welcome to the latest edition of the Cold One Thousand. After a couple of week hiatus, we’re back and in full swing, sights set on supercross 2018. No, I won't be racing but thanks to the success of BigMx Radio, I’ll be at more races than ever. The anticipation is mounting. The riders are posting videos, and you better believe the hype. Who is racing West? Who is racing East? What happened to Stewart Racing? Warm up the benches ladies and gentlemen! The bench racer’s regular season is upon us. Speculation and a good imagination can be a runaway freight train. With so many top riders shrouded in secrecy, fans and media members are left to scour for clues to help the 2018 picture become a bit clearer. The reality is, we don't know it all, but that's the beauty of the era we live in. Gone are the days of RC, RV, and Stewart being head and shoulders above the field and the pit discussion centered around who would be second place and how early the championship would be wrapped up. 2018 Supercross is wide open and the reigning champion will watch Anaheim 1 from a catered suite. I think three men will share the spotlight in the stadiums in 2018: the 3, the 25 and the 21 seem to be rolling into A1 with the crucial combination of speed and confidence. After winning the Lion’s share of races in 2017, Eli Tomac has to be the odds-on favorite to take the 2018 title. That said, anyone who questioned Marvin Musquin stepping into Ryan Dungey’s boots has to eat some crow. Since RD5 hung ‘em up, Marvin has been a different athlete and looks to make a step closer to title contender in 2018. I might get some heat for having Jason Anderson favored over the returning Ken Roczen, but at this time, I can't confidently say that Ken is ready to win again. I might be proved wrong in three weeks’ time, but I don't see that happening. It wouldn’t be a cold 1 thousand without featuring a craft beer. The Waterloo Brewing IPA is a cut above. Sharp, hoppy taste with a smooth finish. You might as well order a second when the first one arrives at the table because this beer will be a repeat offender. 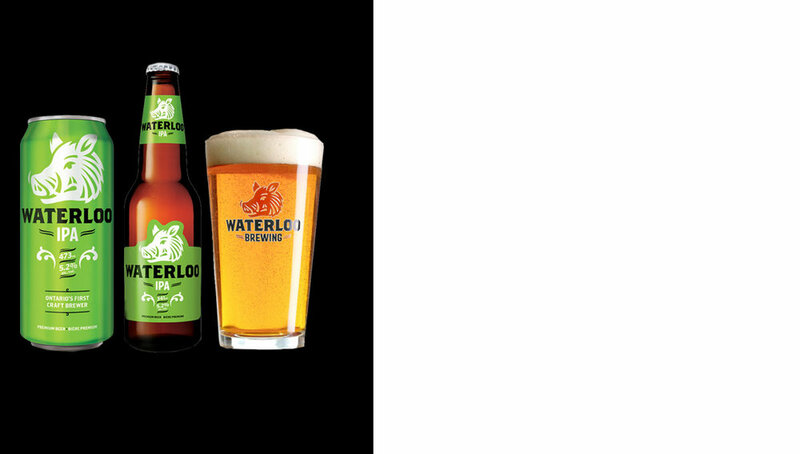 At 5.2% alcohol, the Waterloo IPA is a distinctively Canadian IPA that combines the citrus and floral hop aroma of American IPAs with the sweetness, body, and finish of British-style India Pale Ales, favoring a good hoppy flavor over bitterness. To shut this sucker down, I offer you this. Motocross is tough to predict and the more we try to break it down, it breaks the mold on us. So, sit back and enjoy the show. Let the motos unfold and the story of each championship take shape. Everyone has a story within the knobby world and I’m lucky to have my own. I hope this week finds you with throttle in hand making memories you’ll recount years down the road after another two wheels therapy session.